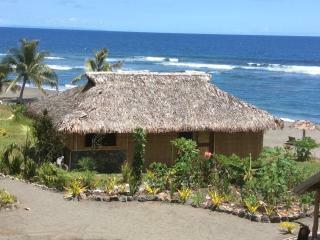 Friendly Beach is located on the East coast of Tanna Island, one and a half hours drive from the Tanna Domestic Airport. 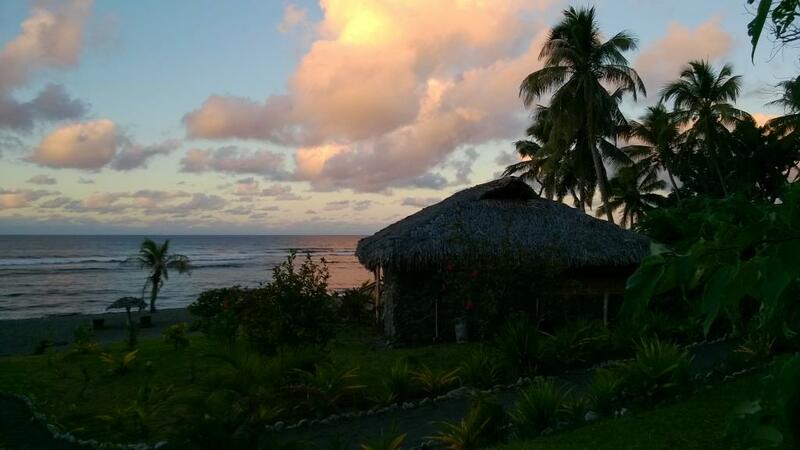 This Vanuatu accommodation offers a quiet secluded location on the sand beach of Lowelkas Cove. 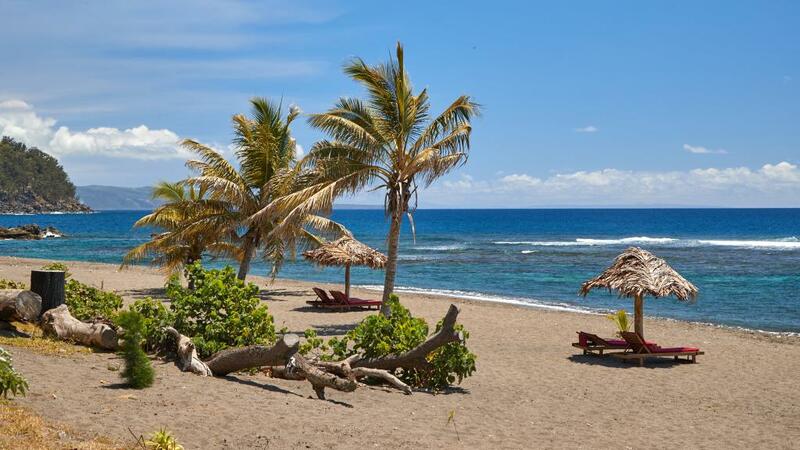 Just six kilometres away is the main focus point of Tanna Island, Mt Yasur Volcano making Friendly Beach an ideal choice for those who wish to discover the volcano. 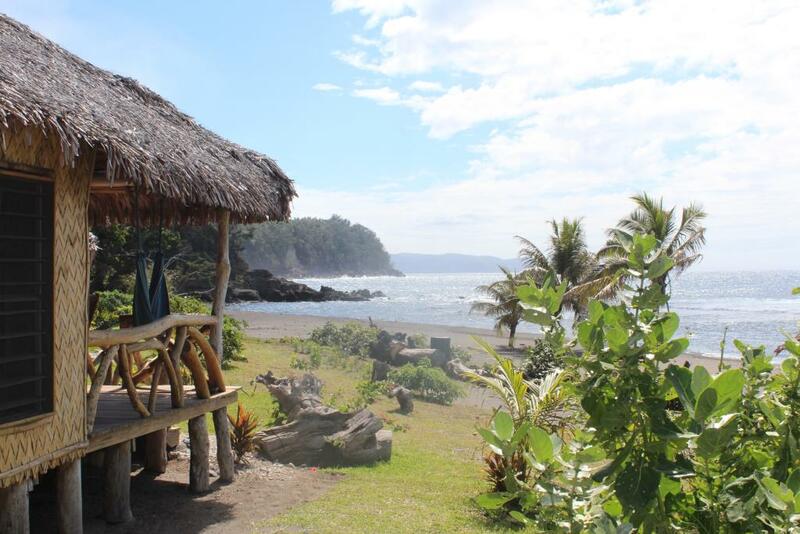 Other tourist hot spots on Tanna Island such as Port Resolution, the John Frum Cult village, waterfalls in dense jungle, hot mineral springs and the friendly faces of custom life and custom villages are all close by to Friendly Beach. 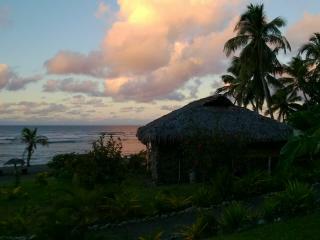 The rooms at Friendly Beach are basic however they offer the true traditional Melanesian experience. 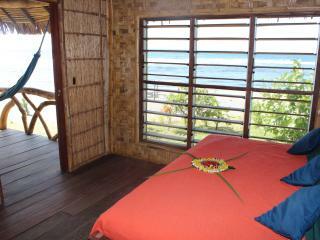 All Bungalows feature a veranda with a hammock ideal for reading a book and relaxing in the afternoon. 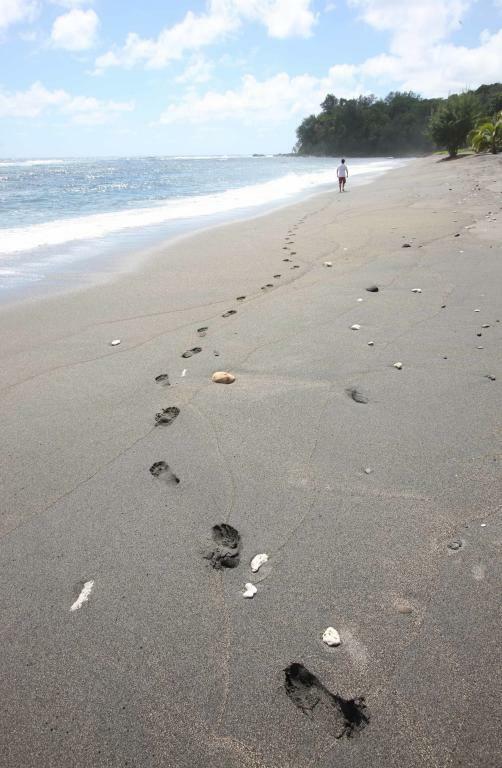 Friendly Beach is an ideal choice for those travelling to Tanna Island and after a close locations to the Mt Yasur Volcano. 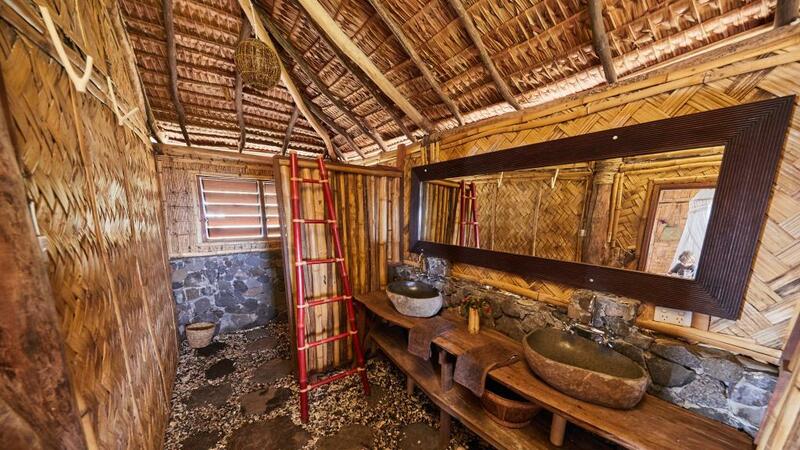 The rooms at Friendly Beach offer an Authentic Melanesian experience all rooms are made from local materials including thatched natangora & coconut roof, timber and bamboo floor and doors. 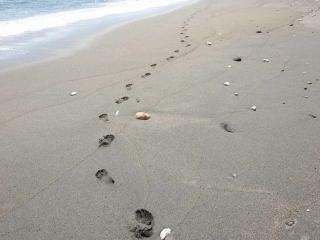 Absolute beach location, facing pacific ocean. 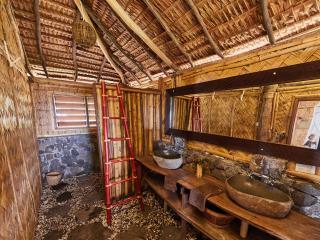 The bungalows are basic with limited facilities. Beachfront Fare: These fare enjoy absolute beach frontage with ocean views. 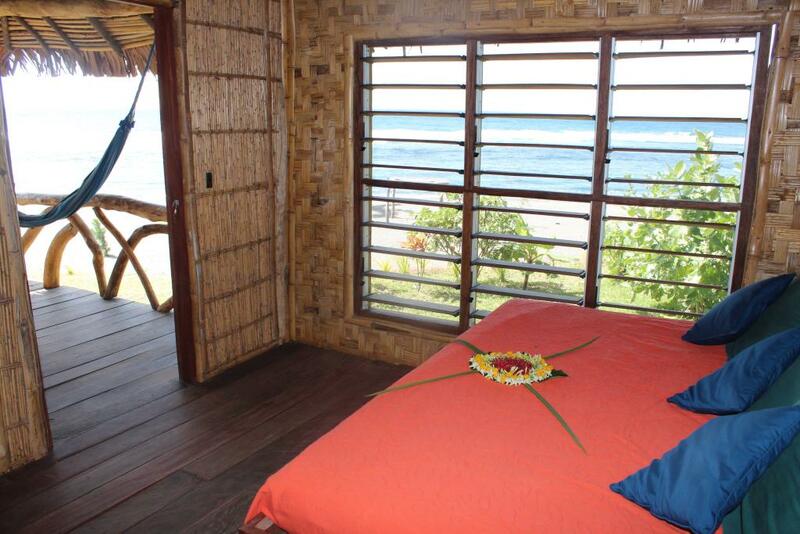 Contemporary Melanesian design, featuring local materials and a large veranda. Maximum room capacity is 4 Adults and Children. Friendly Beach has a sand floor, open guest dining area. The set menu is prepared from fresh seasonal local ingredients, including fresh fish and sometimes lobster. Continental breakfast for each guest is included in room rate. Continental breakfast includes, fresh seasonal fruit, cooked breakfast (ie French toast, pancakes, omelets etc) and hot tea or coffee. 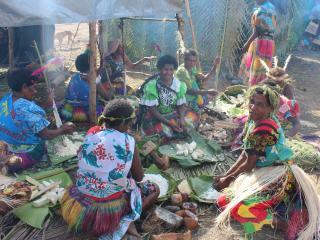 Lunch and dinner are cooked to order. Picnic lunches can be arranged during the stay. There are no self catering facilities on site. Meals are well priced and feature local produce. Please note that generally meal options are limited, if you are travelling with children it is suggested that you bring along some snacks. 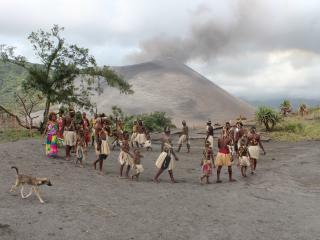 Port Resolution & Mt Yasur Volcano Safari departs the resort and journeys over ash plains in a 4WD to the top of the volcano where you can watch lava erupt. 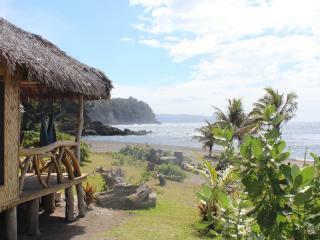 Also travels to Port Resolution where you visit hot springs, snorkel and swim and explore the local village area. Tour operates 8.30am - 4.00pm. 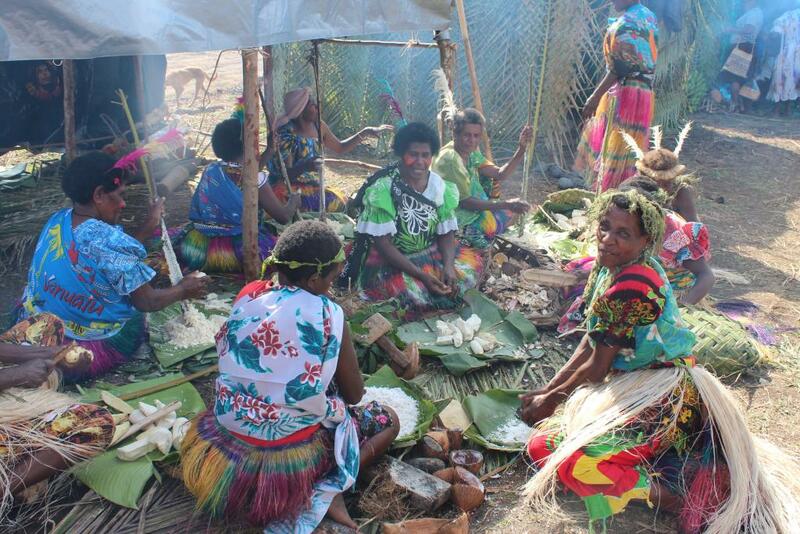 Domestic flights from Port Vila to Tanna Island are available through Air Vanuatu. 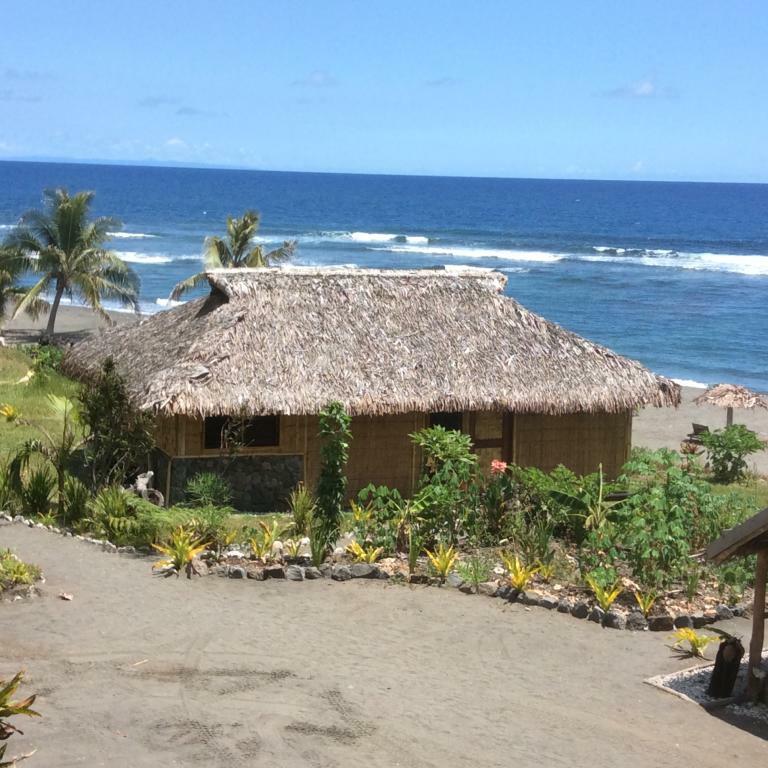 Friendly Beach is in a remote location, property transfers are compulsory as the journey takes 1.5 hours and there are no public transfer options available on Tanna Island. Children: At adult prices. Cots are available free of charge but must be requested at the time of booking. 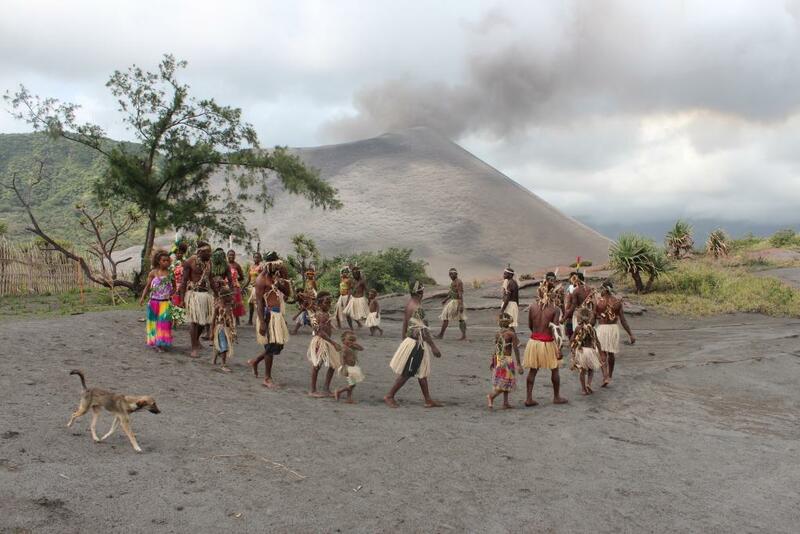 Visiting the volcano site is not recommended for children under 8 years.